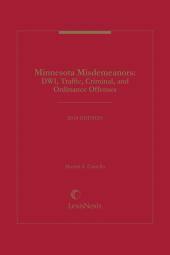 Minnesota Misdemeanors: DWI, Traffic, Criminal, and Ordinance Offenses provides comprehensive coverage of the procedural issues involved in pretrial, trial, and appellate practice for offenses ranging from enhanced gross misdemeanors to drunk driving to traffic violations. Although misdemeanors may be minor offenses, they are of major importance to defendants, victims, and the courts. 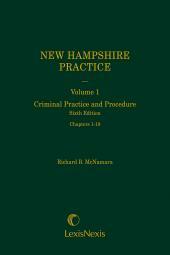 Many of these crimes are hardly trivial, and the penalties imposed are often severe. 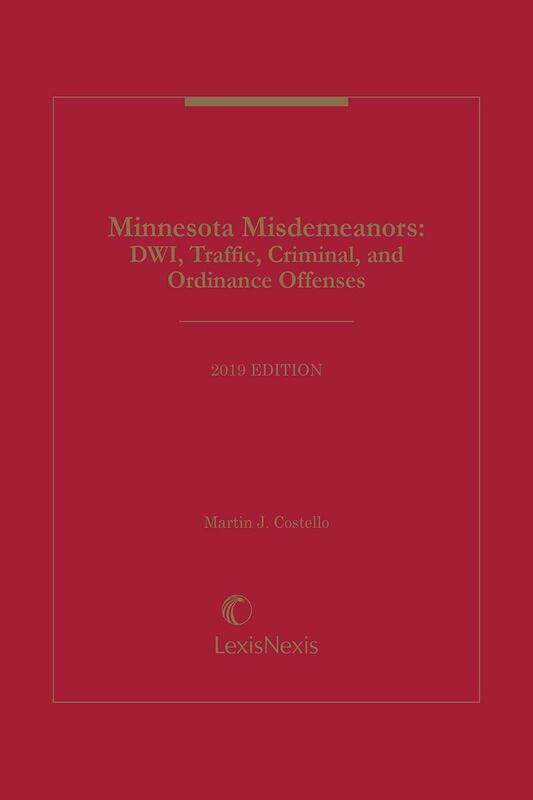 That's why Minnesota Misdemeanors: DWI, Traffic, Criminal, and Ordinance Offenses is the authoritative text for practicing attorneys involved in this swiftly changing area of the law. 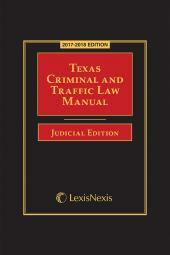 Since the admission of evidence is critical to the outcome of these trials, Minnesota Misdemeanors: DWI, Traffic, Criminal, and Ordinance Offenses provides extensive background on the complex body of law limiting the gathering and use of evidence in criminal cases, emphasizing the constitutional requirements for arrest, search and seizure, stop and frisk, confessions and admissions, and other issues. 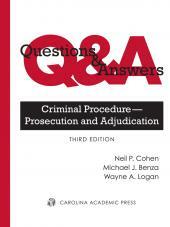 Martin J. Costello has been a municipal prosecuting attorney for nearly forty years. He received his B.A. from the College of St. Thomas, his M.A. from the University of Wisconsin, Madison, his Ph.D. from the University of Minnesota, and his J.D. from the University of Minnesota Law School. 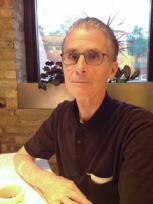 Martin is a MSBA Board Certified Criminal Law Specialist and MSBA Board Certified Labor & Employment Specialist. He serves on the Minnesota Judicial Appointments Commission and on the Minnesota Supreme Court Advisory Committee on the Rules of Criminal Procedure.